I was at a company event last Friday. It was a wellness event and we had to do 'exercises'. 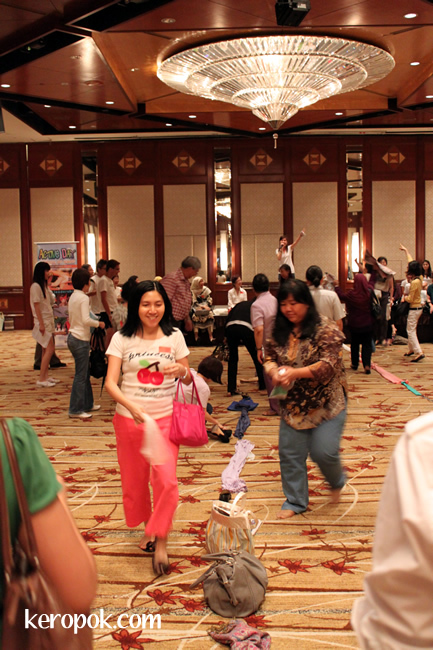 Do you like attending team building / company events that brings you out of your office?